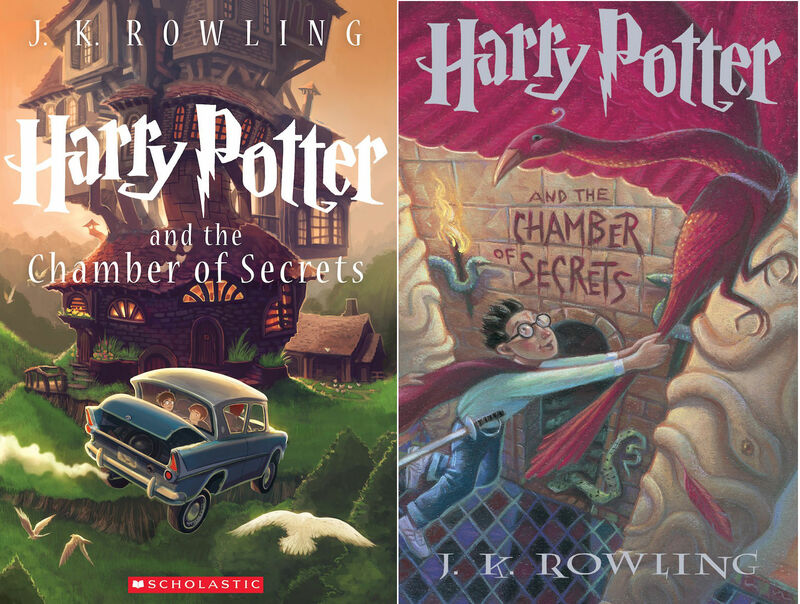 I finished reading Harry Potter and the Chamber of Secrets by myself. This is the 2nd book in the Harry Potter series. Now I'm starting Harry Potter and the Prisoner of Azkaban.